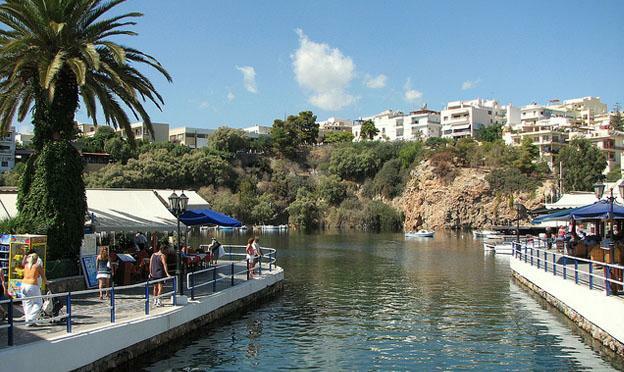 The island of Crete is one of the best to visit in Greece if you are going on holiday with children. The diversity of attractions means there is something to do and do for people of all ages! There are a wealth of welcoming beaches, interesting historical sites, an entire city packed with family activities to explore, and above all else an unrivalled Mediterranean charm. Crete also stays warm throughout the winter meaning that you don’t have to be bound to those expensive summer prices and can still enjoy everything the island has to offer in the off-season. 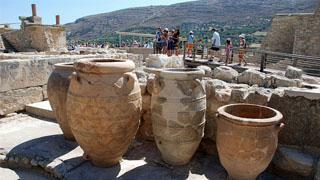 Knossos is the largest archaeological site on the island of Crete, is easily accessible and great for a family day out. 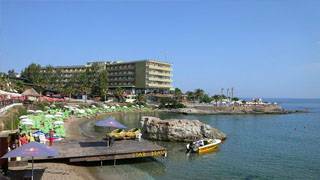 There are also several family sized villas in Crete close the city meaning you won’t have too far to travel at the end of a long day exploring. Choosing to book a guided tour is probably the best way to really get the most out of exploring the city and you’ll get an introduction into the fascinating history of the Knossos Minoan Palace and hear eerie stores about the bronze age human sacrifice. Older kids will love it! 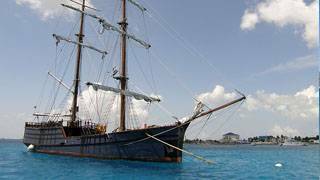 This is perfect for any family who love the water want to experience practically every water sport you can imagine. At Star Beach Water Park you’ll be able to participate in jet-skiing, scuba diving and water skiing or a as family you’ll be able to jump on board a high-speed boat or take part in a less fear inducing banana boat ride. There are also more traditional themed water rides which flow into shallow swimming pools and at the end of the day you can take a slow walk around the glistening river which adorns the outside of the park. A great way to start your Greek holidays with a splash! Also known as Dictean Cave, The Cave of Zeus is the mythological home where Zeus was taken by Rhea to keep him from the Greek god Cronos. The cave features numerous symbolic markings which add further interest and charm to this once Minoan place of worship. This is the ideal location for anyone who’s looking to learn a little about Greek history and will no doubt encapsulate young children. 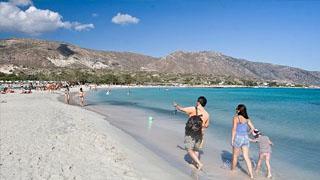 Elafonisi beach is one of the most popular not only in Crete but the entire Mediterranean. Due to its popularity it might be best visiting in the off season, particularly with young children as it can be very crowded with tourists. 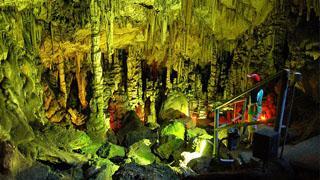 Regardless of when you visit though, you’re guaranteed to be astounded at the natural secluded beauty. You’ll need to plan in advance though, in order to spend a day on Elafonisi beach you’ll have to take a 2 hour bus or boat ride to get there. In a way, this is what makes it feel even more exclusive and unique. Golden sands, crystal clear water and with hotels and restaurants on the beach, what more could you need for a glorious day excursion? The Barbarossa and Captain Hook ships which journey to Marathi are designed to look like pirate ships and the staff on board are themed to look and act like pirates too! An incredibly fun day out and one that will keep young children guessing for years to come! Plus, it’s a little childish fun for adults to get involved in too. When you arrive at Marathi there’ll be several pirate games around by the staff on the ship for you to participate in. Scott Cole the author of the “Top 5 family attractions in Crete” is a travel writer who openly admits he does not feel too old to take part in a pirate ship tour around Crete.